Last year was my “Year of the Cabbage”. My whole opinion of the veggie I had loathed as a child completely changed. So, I began experimenting with different recipes. And my family ate a lot of cabbage. A lot. 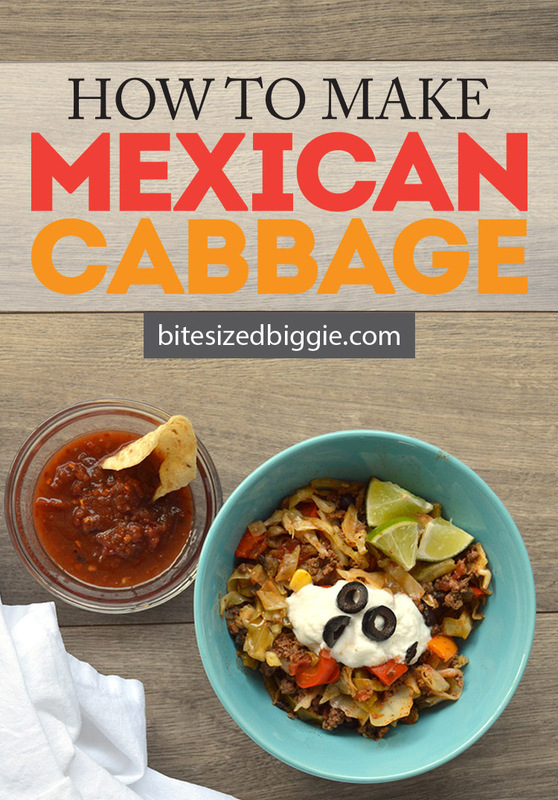 But this Mexican Cabbage recipe was a hit with the whole family – and to make it even better, it’s low carb and only takes one pot! Win/win! Find the full recipe and list of ingredients below. Also, I’ve included some suggestions and adaptation ideas at the end of this post. 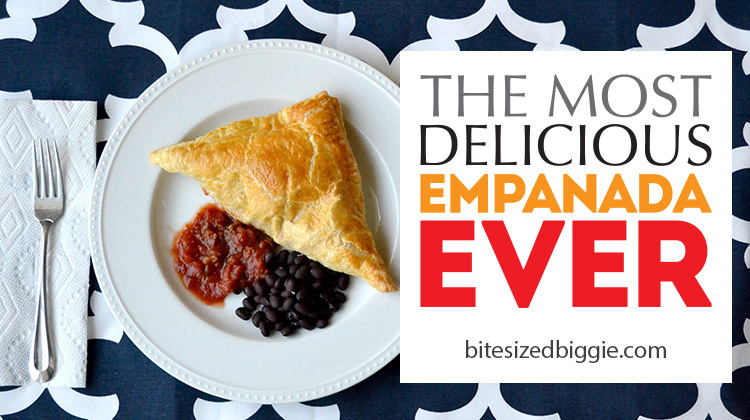 This recipe comes together quickly if you do a teeny bit of prep work. Slice, dice and mince all the veggies beforehand and drain the tomatoes, chilies and black beans. See the suggestions for more time saving ideas. First, brown your meat in a dutch oven. I don’t add oil at this point. The chorizo has some fat in it that helps flavor the pan and the excess fat is drained off. Once the meat is browned, drain and set aside. Using the seasoned bits in your pan, drizzle in your olive oil and saute the peppers, onions, garlic and mushrooms until soft. Add in tomatoes, chilies and spice mix. If you like spice, kick this up a notch with some additional crushed red peppers or diced jalapenos. Next, add your cabbage. Carefully. You’ll have a very. full. pot. The cabbage will cook down. I promise. 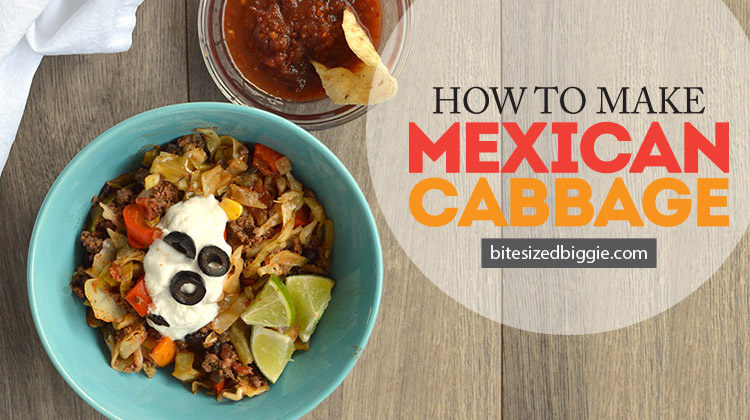 After the cabbage cooks down, add back in your meat, the corn and black beans. Stir and let that yummy goodness cook together for a bit on a low simmer. 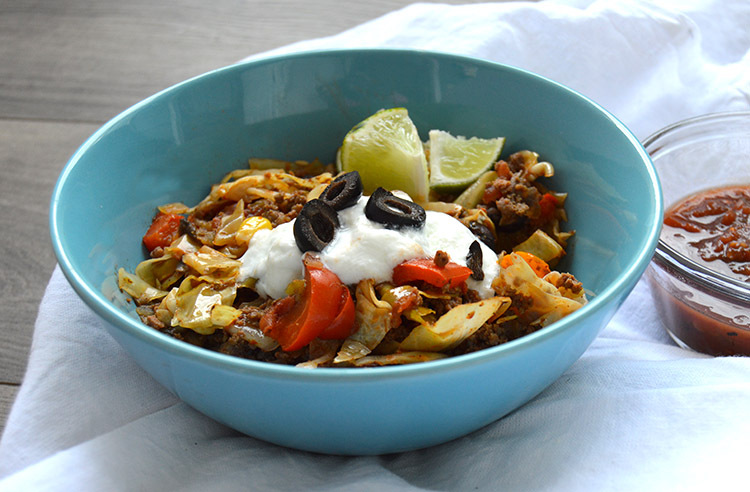 Dish some up and garnish with your favorite Mexican garnishes. A sprig of fresh cilantro, some lime, sour cream. Yum! 1 lb. ground beef, pork, venison, etc. In a large dutch oven, brown chorizo and beef over medium high heat, stirring often. Remove meat from pan and drain off fat. Set aside. 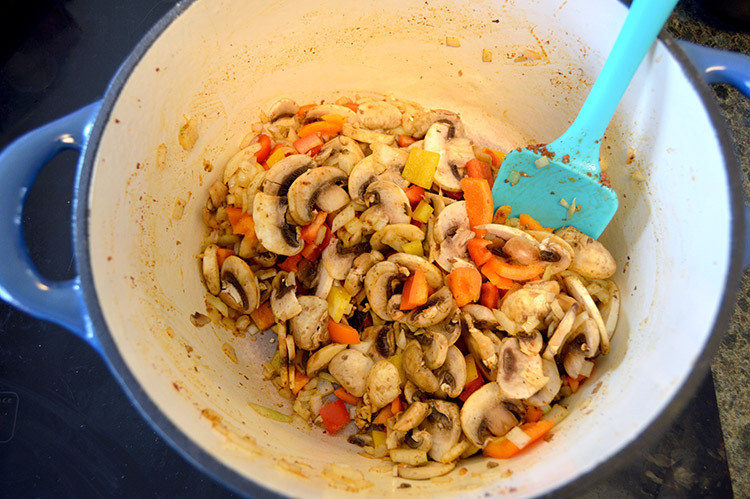 Using the remnants to season the pot, drizzle olive oil in and saute mushrooms, peppers, onions and garlic until soft. Add chilies, tomatoes and spice mix. Continue cooking for about a minute while slowly stirring, allowing the flavors to combine. Reduce heat to medium. Add 1/4 c. of water. If the mixture seems dry, add the remaining water. 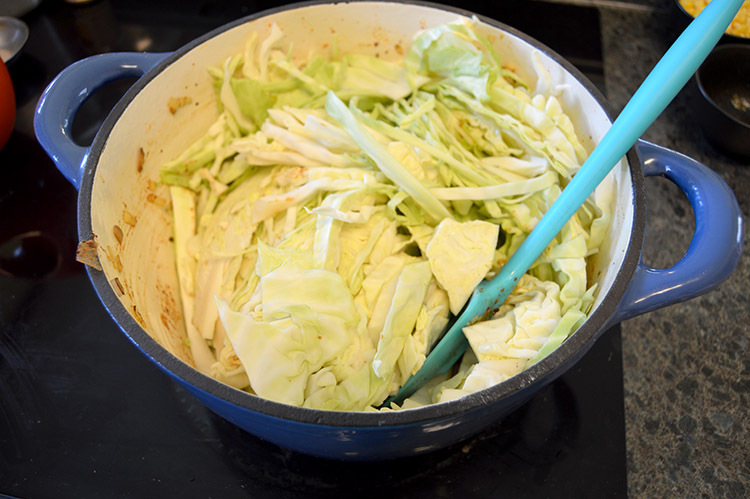 Add cabbage to the pot. Your pot will be very full. It will cook down. 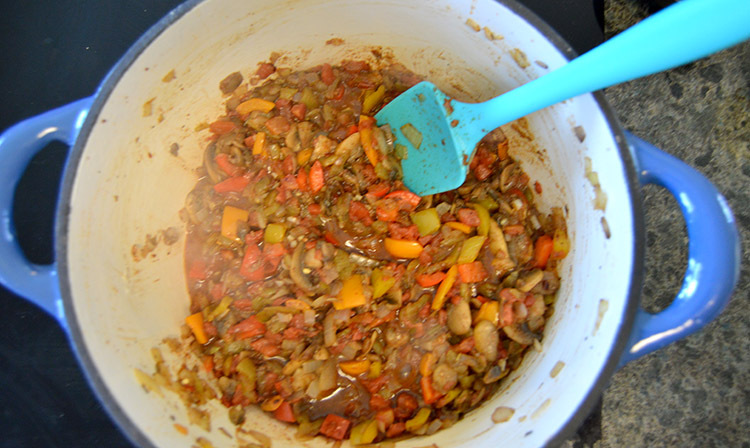 Carefully combine the ingredients, stirring from the bottom to keep veggies from sticking to the pot. Cover the lid and allow to cook for about 10 - 15 minutes. 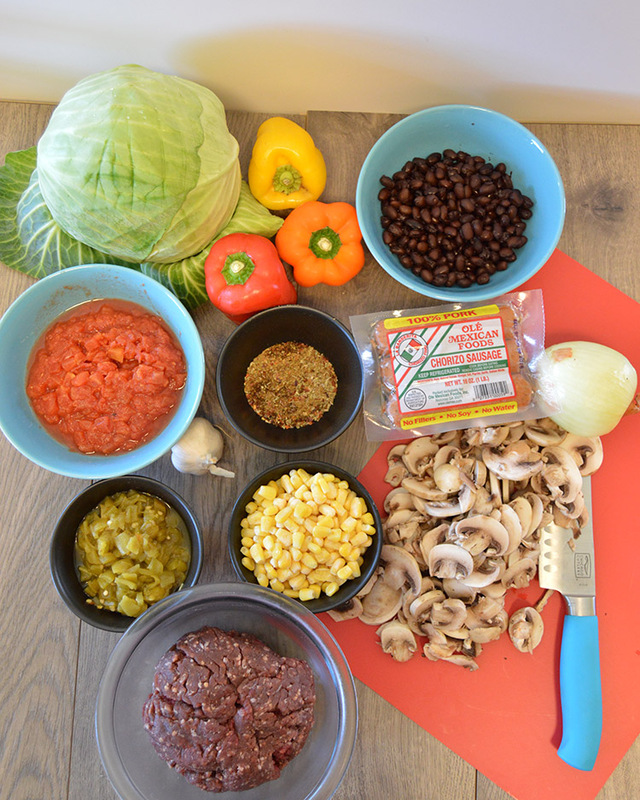 After your cabbage cooks down, add the black beans, corn and meat back into the pot. Reduce heat to low and simmer. Stir ingredients and season with salt. 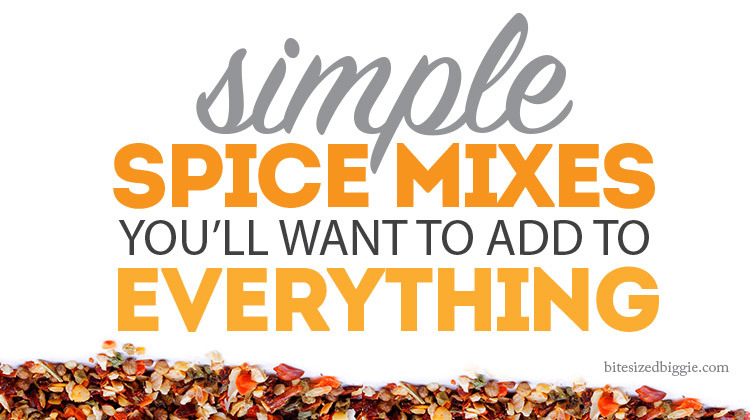 Simple Spice Mix Recipe: 1 Tbsp. chili powder, 1 tsp. cumin, 1 tsp. crushed red pepper, 1 tsp. salt, 1/2 tsp. oregano. 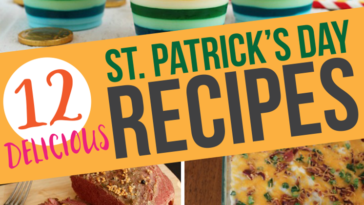 This recipe makes a TON. If you have a small family or aren’t sure you’ll want it leftover (In my opinion, it’s better leftover), halve the recipe. 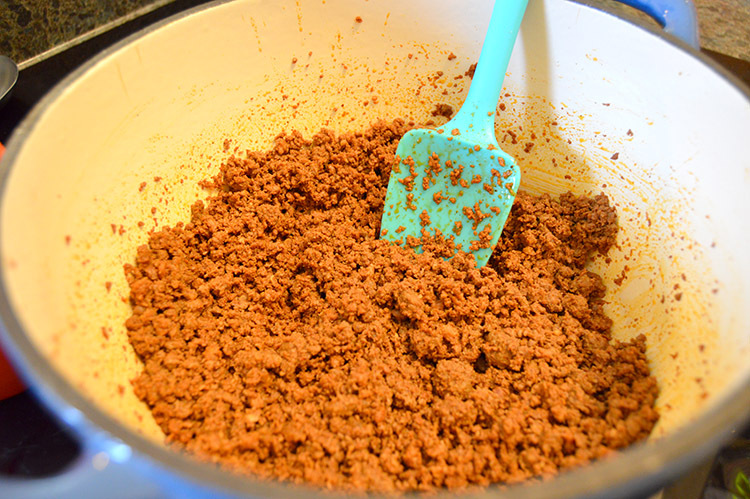 If chorizo is hard to find, just add a little more taco seasoning to your ground beef/pork/turkey and double the amount. Our supermarket has an international section in the refrigerated area. Just ask for help if you can’t find it. 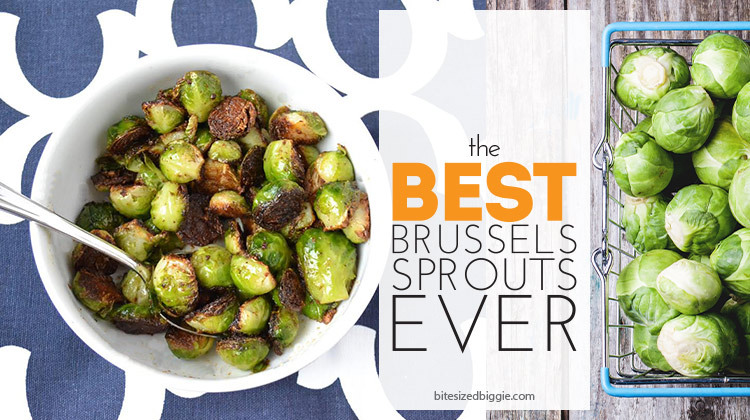 Enjoy this without the meat for a great vegetarian dish or a side dish with a ton of flavor. If you crave grains in a recipe, add quinoa. It adds a great new dimension. Use black bean and corn salsa instead of diced tomatoes, black beans and corn as a shortcut. Use frozen, pre-cut peppers and onions as another time saver. Cut your prep time by using bagged shredded cabbage. 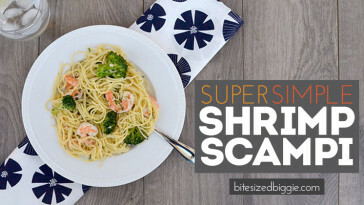 The angel-hair shred will cook quickly – cutting your cook time dramatically.